Within the last year, major smartphone manufactures such as Apple, Windows Mobile and Blackberry have been facing fierce competition from Google’s Android Operating System and the introduction of the HTC 1. Apple and their line of iPhone Smartphones (iPhone 4, iPhone 4S, iPhone 5) have long been considered the top Smartphone in the Mobile Industry due to the user-friendly interface and vast variety of mobile application on their iOS Mobile Application Marketplace but with a shift in popularity, Apple, Windows and Blackberrymight be taking a step backward as Google takes steps forward. While this may start becoming a concern for Apple, many Smartphone and Mobile Application developers feel that Apple has cemented its place in the Smartphone and Mobile Application Industry so strongly that they will never fall too far behind and face the risk of losing customers. On the other hand, Smartphone and Mobile Application Developers feel that Android will soon be the number one selling Smartphones throughout the world and Apple’s iOS will be number two. 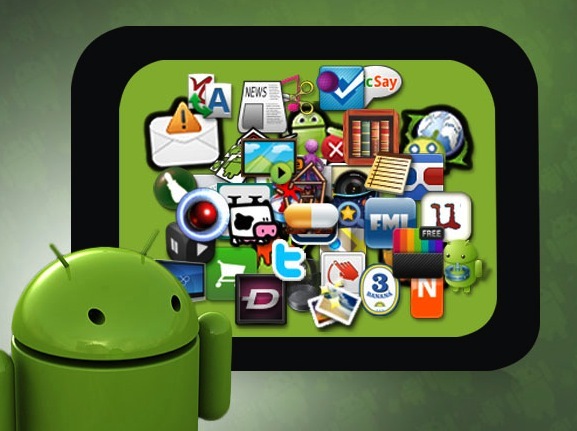 Read more for Android Application Development. Competition is good in any industry and now that Apple finally has some real competition with the Android Platforms and HTC 1, it will be interesting to see what Apple and other Smartphone manufactures next step will be to counter the rising popularity of Android and HTC 1. The future is very bright for the Smartphone and mobile application industry and as long as the demand is there, the competition will continue as corporations such as Google, Apple, RIM and Windows battle the field to take sole possession as the number one Smartphone and Mobile Application Marketplace in the Wireless industry.